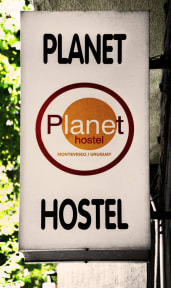 Planet Hostel does not charge credit cards until further notice. We only accept cash on arrival date. All reserved beds will be charged on arrival if the group reduces its numbers without previous notice. Planet Hostel has a lot of areas on which you can relax and have fun. In places like the terrace you can chat, read, and prepare an 'asado', a traditional BBQ, while you enjoy a great climate (whether day or night). It also has a nice TV room, two kitchens, and a dining room. an original and colourful vibe. 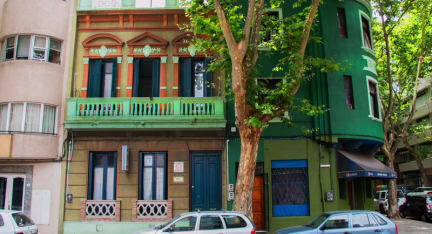 During your stay in Montevideo, Planet hostel gives you all you need to have a full experience in the city. In addition to it, you can also meet people from all over the world and have a cultural exchange. If you want to have a memorable time, come and check it out! All reservation expired at 2 PM!! !